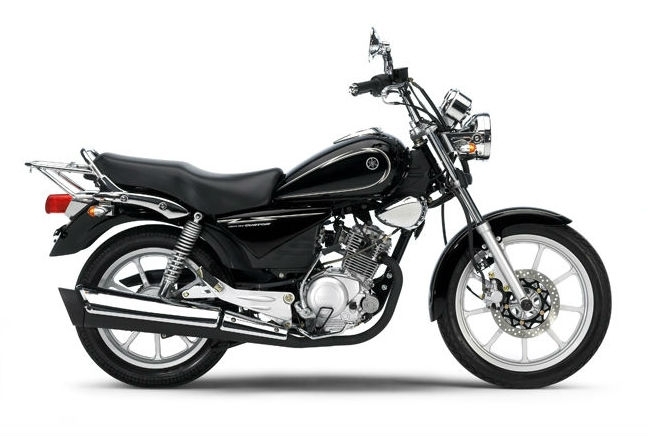 The YBR 125 is a solid if unspectacular 125 but one that has proved popular since its launch. It’s a traditional looking bike rather than a small sports bike and that vibe is carried through to its engine set up. It’s a comfortable bike that’s suited to city driving and short commutes rather than A-road and motorway slogs at 70mph (its top speed) and as a result it returns solid fuel economy figures. On the road, it handles well, which again endears it to urban riding and short trips with parking simple. It’s a cheaper option than some of the other Japanese models on the market with prices starting from £2,599 from new. Below you can see an average minimum comprehensive insurance quote for the YBR 125 on The Bike Insurer.